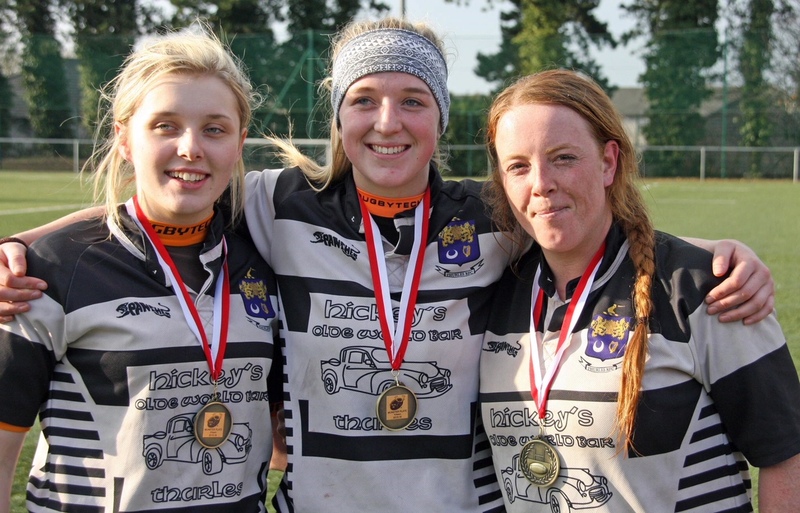 Following huge success at under age level Thurles Rugby Club formed a women’s team in 2008/2009. 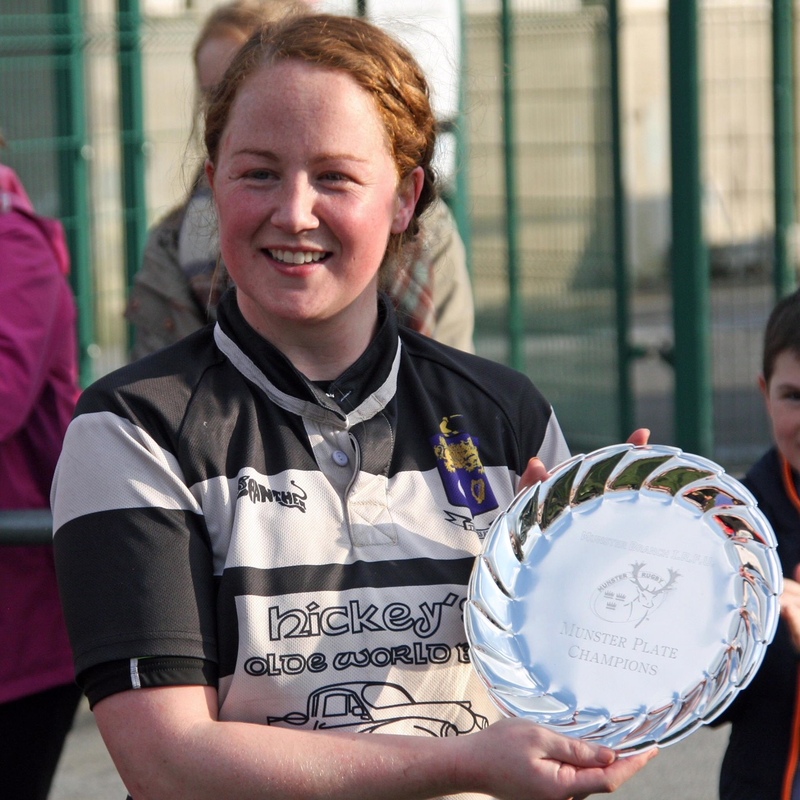 To date the addition has proved a great asset to the club and the popularity of the team is on the rise annually. 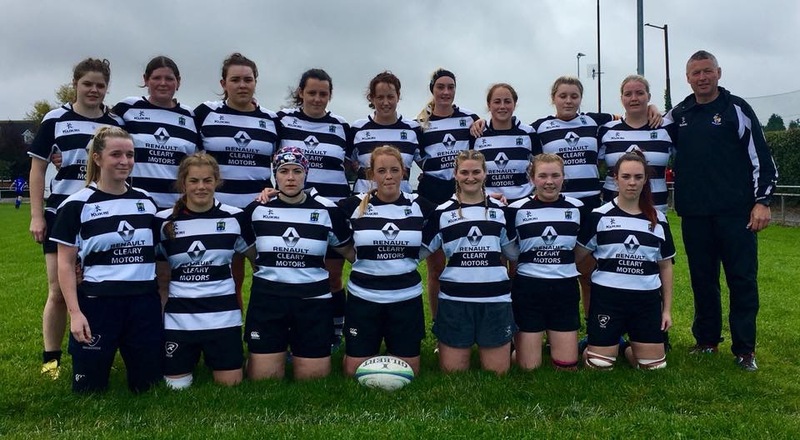 The love of rugby is apparent throughout the squad and their team spirit grows each year, the benefits of this are evident in the team work that is exhibited on the pitch The women had a hugely successful year last year, winning the Munster Women’s League Final with victory over Tralee. This is the one sport where PMS isn’t a curse, it’s and advantage. Training every Wednesday and Friday at 7.30 pm. Newcomers are always welcome.